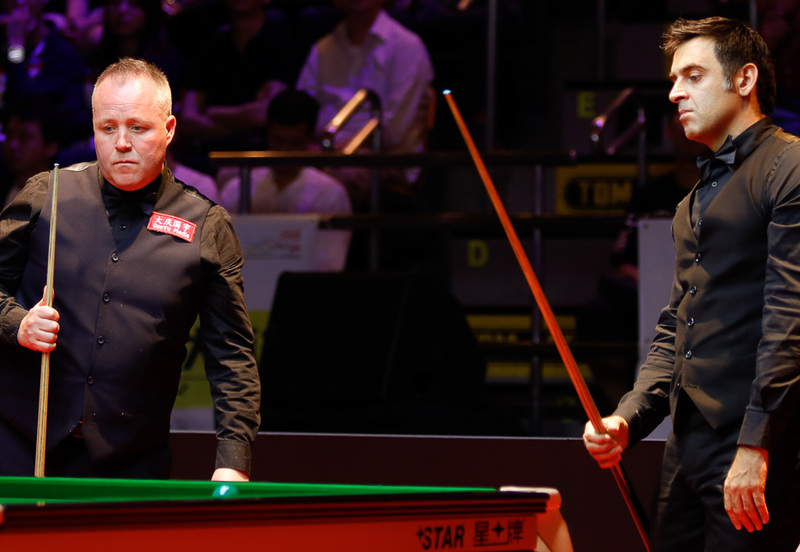 Eight of snooker’s top stars have had their first round matches scheduled for the Ladbrokes Players Championship which takes place in Llandudno later this month. The tournament runs from March 19 to 25 at Venue Cymru in North Wales and features the top 16 players on this season’s one-year ranking list. The cut off point falls after the Gibraltar Open which finishes on Sunday March 11. The full draw and format will be released once the complete line up of 16 players is known, after the Gibraltar Open. The ITV4-televised world ranking tournament features a top prize of £125,000 and a total prize fund of £380,000. It’s a fantastic chance for fans to see the sport’s biggest names competing for a coveted title.